Every SSGT Instructor Course includes a teach-back section. During teach-back, the instructor candidate(s) teach a technique or series of techniques to his or her fellow trainers. At the end of teach-back the fellow trainers will determine, by vote, which individual had the best overall presentation. The winner of the competition will be deemed “Top-Notch Instructor” of the class. Baldwin County, AL Sheriff’s Deputy Scott Ward was killed in the line of duty November 23, 2012. 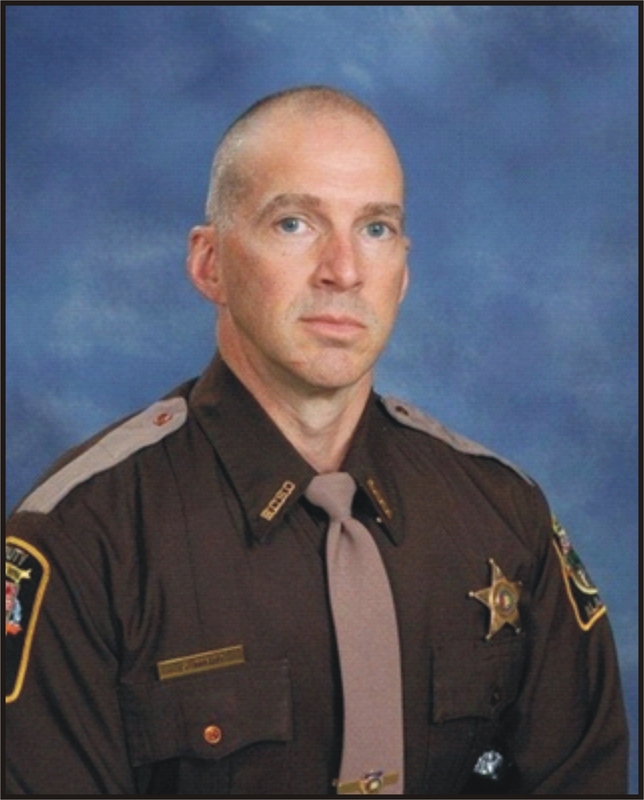 He was a great law enforcement officer and a fantastic instructor. He was involved with SSGT for many years and was a great proponent of training. After a period of time out of training, Scott returned to the training division and sought re-certification in SSGT. He attended SSGT Vanguard Level One certification November 12-16, 2012 and was voted “Top-Notch Instructor” by his classmates. This was one week before his death. I am proud to have trained with Scott as he was a friend to me and the law enforcement community. As a result, I am re-naming the “Top-Notch Instructor Competition”. It will now be known as the “Deputy Scott Ward Top-Notch Instructor Competition” in memory of Scott and his dedication to and belief in training. Deputy Scott Ward and his sacrifice will not be forgotten! Note: Officers going through a three-day re-certification will not be eligible to compete in the Top-Notch competition as they will not participate in the teach-back section. was held at our 2014 Instructor Conference in Pigeon Forge, TN. was held at our 2016 Instructor Conference in Pigeon Forge, TN.